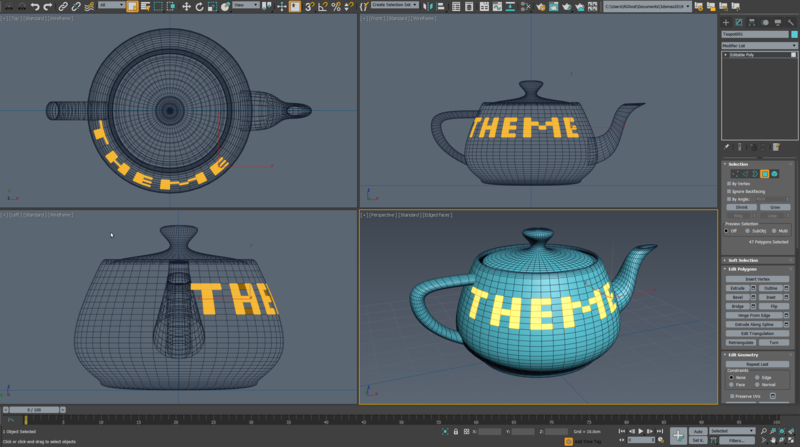 I have long adjusted the 3ds max UI theme which I use every day in working with the program. It is based on the colors of the Modo interface. Recently peoples asked me to share this theme that I use when I post screenshots or video recorded in 3ds Max. I did not think that anyone except me would also be of interest this scheme otherwise I would have publish it out before. But better late than never . If you like this 3ds max theme you can download it from the link below. Awesome. Thank you so much. Hated the default Theme.